Paul co-founded and Chaired the Foxleigh JV metallurgic coal mine in the Bowen Basin, which sold a majority stake to Anglo Coal in 2007 for US$620m. He is the owner and Director of the award-winning Abell Point Marina in the Australian Whitsundays. 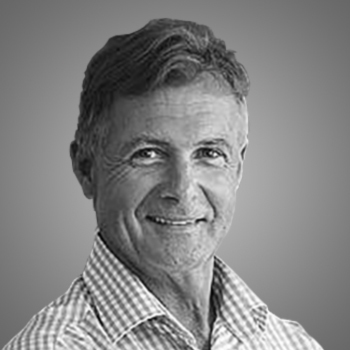 Paul holds a Bachelor of Commerce from the Queensland University of Technology and has been a Director of the Wesley Medical Research Institute and Chairman of the Lifestream Foundation. He is a early-stage Board Member and investor of Ellume.